These days, there is an abundance of content available online for teachers and students to use. The Open Content Library takes the best public domain and creative commons content from across the web and places it inside your MediaCAST library for easy access. The Open Content Library provides students and teachers immediate access to thousands of digital resources including videos, ebooks, documents, images, lessons plans, audio files and more. Supplement your analog resources with the Open Content library and take full advantage of your MediaCAST system right away. All content in the Open Content Library comes with detailed metadata for easy searching. 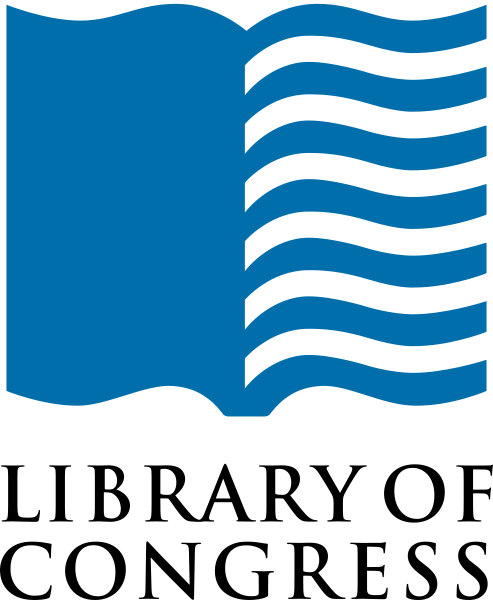 *The Open Content Library is currently only available to new MediaCAST customers. We are working to make it available to existing customers as well and will let you know when it becomes available. NASA provides relevant educational video segments. These video segments inspire and engage students, helping them see real world connections and explore current applications of science, technology, engineering and mathematics, or STEM, topics. 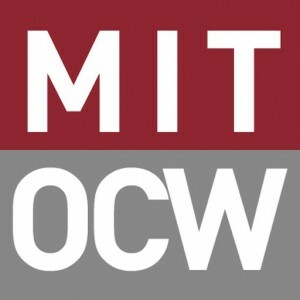 MIT OpenCourseWare (OCW) includes video lectures from a range of MIT course content. Through OCW, educators improve courses and curricula, making their schools more effective; students find additional resources to help them succeed; and independent learners enrich their lives and use the content to tackle some of the world's most difficult challenges, including sustainable development, climate change, and cancer eradication. Learn Almost Anything for Free. With a large library of videos on everything from arithmetic to physics, finance, and history and hundreds of skills to practice, Khan Academy is on a mission to help you learn what you want, when you want, at your own pace. To increase awareness and understanding of living nature through an Encyclopedia of Life, EOL brings together trusted information from resources across the world such as museums, learned societies and expert scienctists. Nationwide holdings of key historical events in the Washington, DC area, Regional Archives and Presidential Libraries. The Library of Congress is the nations's oldest federal cultural institution and serves as the research arm of Congress. It is also the largest library in the world, woth millions of books, recordings, photographs, maps and manuscripts in its collection. 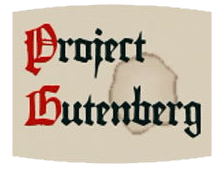 Project Gutenberg is the first and largest single collection of free electronic books. Includes some of the most popular historic and American literature, poetry and novels.